Since its first edition in 1958, the International Tchaikovsky Competition is considered one of the most prestigious in the world. It has launched the career of many young artists, who have become international stars after performing in the Competition. 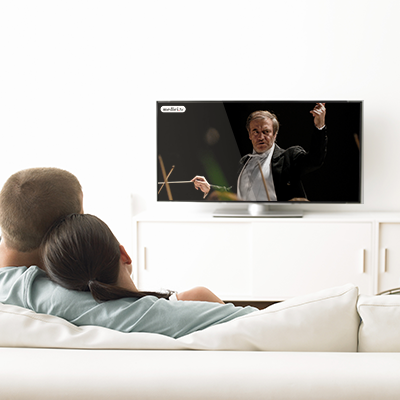 Likewise, medici.tv has become the leading online channel for classical music in the world. It was therefore a natural step for the two brands to collaborate. We are pleased to provide all classical music lovers around the world with a free, nonstop live-stream of the three-week-long competition rounds and Galas. From June 15th to July 3rd, watch 120 applicants compete with talent, playing the piano, the violin, the cello and singing in front of a world-renowned jury. Follow the event on the tch.medici.tv website and on Twitter with the hashtag #TCH15. And, if you miss the live performances, the whole Competition will be available online for four years after the event. 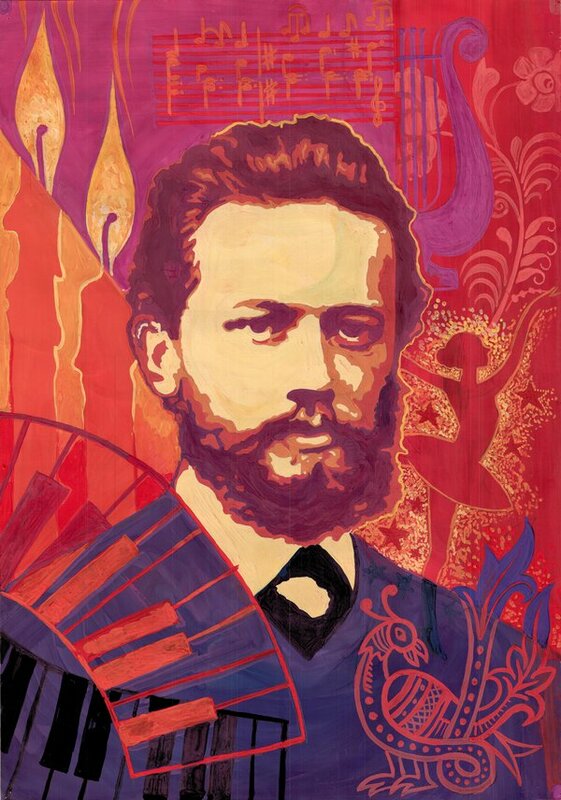 Learn more on the XV International Tchaikovsky Competition here.